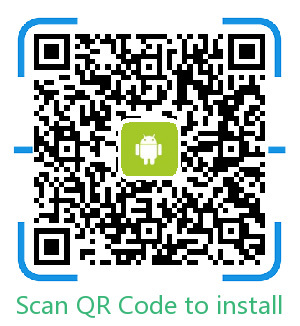 Android users can search EasyN P form Google play store, or just scan the QR-code below to download the APP. 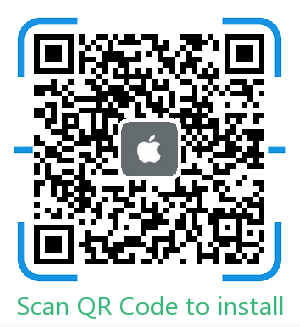 iOS users can download EasyN P from App Store. Install it on your Android or iOS device and view your EasyN cameras anywhere.